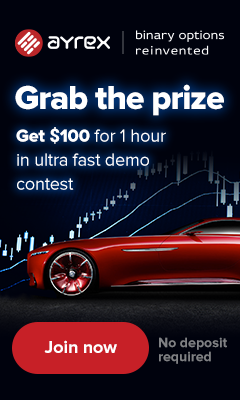 Block.one Proposes EOS Constitution v2.0: No More Account Freezes? 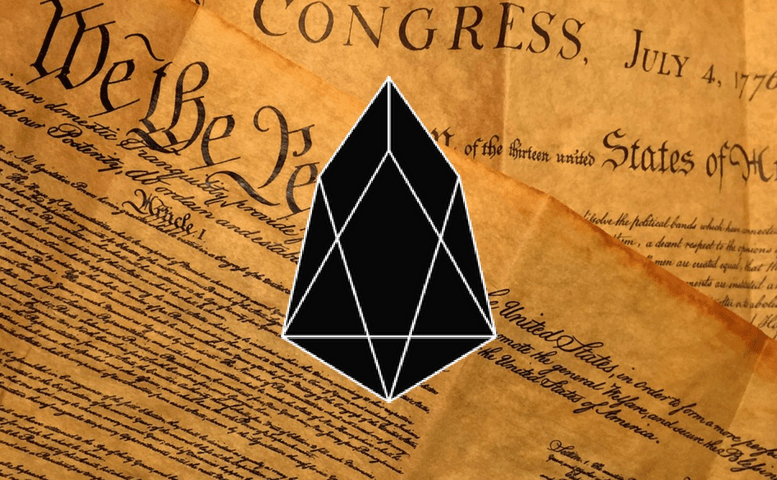 Block.one released its proposal of a new version of the EOS constitution: the EOS Constitution v2.0. EOS has been under fire recently for its block producers freezing user accounts without the account owner’s permission. Does the new constitution address this issue? EOS Constitution v2.0: What’s in It?